Hi everyone! It’s that time of year again where people start saying “new year, new me”, the gyms are packed and everyone is trying out some new diet fad, including myself. You know what else is going on this time of year? Tax Season. That means that EZ Auto’s File and Drive is back in full swing and we couldn’t be more revved up about it (see what I did there). For those of you that don’t know what File and Drive is, it is an easy way to file your taxes and get a vehicle all in one place.  Let me explain how easy it is to file with EZ Auto. All you do is bring in your current W-2, a current ID, social security card and social security cards for your dependents and you’re all set. We’ll do all the filing for you here at EZ Auto and in a matter of minutes your taxes are done. Seriously that’s it! The Drive is the best part of our File and Drive program. Why? Well, you drive away in your new vehicle the same day. You don’t have to wait weeks for your tax refund to come in to put a down payment on vehicle. Boomstick! The second-best part of this program besides getting a new vehicle and driving away the same day is getting up to a $2,500 cash advance. Instead of waiting weeks to get your money, you can get it in a couple of days or in some cases the same day. So, if you’re really into the “new year, new me” motto why don’t reinvent yourself with a new car from EZ Auto and our File and Drive program. 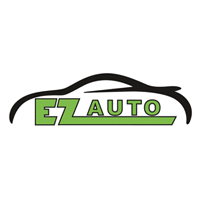 EZ Auto being the premier Buy Here Pay Here dealership in Lubbock. It’s time for you to come see why.